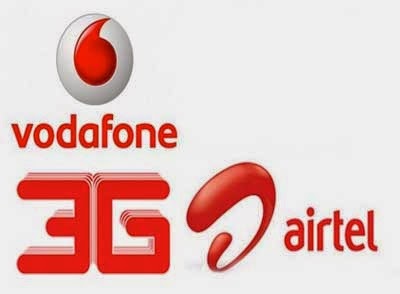 Private mobile telephony major Vodafone on Tuesday announced launching of its 3G services in Lachen, North Sikkim. A company statement said Vodafone had earlier announced its network expansion to Lachung, Sikkim and with this move, the company would now cover approximately 665 Census Towns, 4,135 Market Towns and 35,354 villages in the Rest of Bengal (RoWB) circle. "We are now fully equipped to provide the finest connectivity and service to our valued customers in North Sikkim. Vodafone now covers more than 94 per cent of population in the RoWB circle," Vodafone business head Kolkata and RoWB Anand Sahai said. Airtel, too, has offered telecom services in Lachen. With a tower installed at an altitude of 9,360 feet, Airtel has enabled seamless connectivity in Lachen, enabling customers to easily stay connected to their near and dear, the company said in a statement. With this, Lachen is now connected with Lachung, it added.